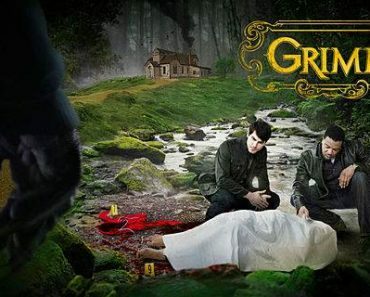 Much of the latter part of the first season (and beginning of the second season) of Grimm has focused on the impact that Nick has had on the Wesen world as a whole. 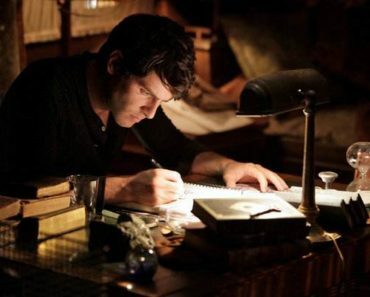 His emergence as a powerful, efficient Grimm with connections has sent shockwaves through the Wesen population, making him a major target of both the Wesen and the royal families. It’s one thing to have a Grimm around, but to have one that has gotten this good this quickly with a partner from the Wesen world could have major implications that reverberate for years to come. At a local country bar, Angelina Lasser (last seen in “The Three Bad Wolves”) is dancing with a guy who makes his bad intentions known pretty clear. After buying the pretty redhead a few beers and some chicken fingers, he thinks that she owes him something (ahem) in return; she leaves the bar once he gets a phone call, but as she heads to her motorcycle, he catches up to her and again gets threatening with her, both physically and verbally. However, she hits him with her helmet, rips his throat out, and steals the money in his wallet, leaving a smattering of blood on her face and an empty wallet in the bushes. Angelina then gets abducted from the scene by another man, holding her at gunpoint. Once in the dark van that he forces her into, she meets his boss, a konigschlange (snake-like creature) that gives her an offer. The man that she called was an assassin and she could either die in the van, do the job for him by the next evening (and be paid $25,000), or turn herself in to the police for killing his man. He gives her the file of the person that they were aiming to take out, which turns out to be Monroe. Angelina heads to Monroe’s house, where he’s on a date with Rosalee, who leaves once they’re interrupted. Though they may have had problems in the past, she doesn’t want to kill him, particularly since she doesn’t know who the man that ordered her to do it is or is working with/for. Monroe calls Nick, who comes into the home ready to arrest Angelina for her outstanding murder charges. However, that won’t help anybody, since Angelina can give him enough information to piece together who ordered the hit and why it was ordered, so the two make a tentative peace agreement for the time being. Angelina tells Nick everything about what happened, showing him the prepaid (untraceable) phone that the konigschlange gave her that will be ringing the next evening and giving him the name of the bar that the killing happened at (The End Up Bar), which is 2 hours away. It’s decided that Monroe should go into hiding while he’s the target of pretty dangerous Wesen, Nick taking him over to Hank’s while he and Angelina head to the bar to look for clues. Hank and Monroe end up sharing a few drinks, while the prior asks questions about the Wesen world. Doing the woge (the actual transformation into the creature) only hurts a little bit, though the only way anyone can see it going on is if the Wesen consciously allows it. (The danger of Nick, then, is that he can see it whether they allow him or not.) 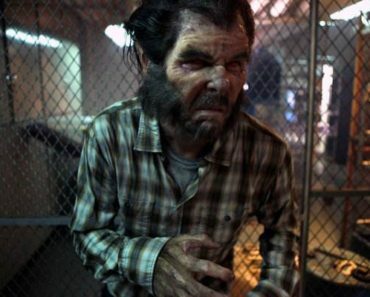 The main two instigators for the woge are stress and anger; Monroe demonstrates the control that he has over the transformation to Hank, doing it twice in a row. The first time, Hank didn’t see anything because Monroe didn’t want him to see anything, while the second time, Monroe allowed him to see. Hank gets freaked out at first and then asks him to do it again. Meanwhile, Nick and Angelina head up to the bar, where they run into another investigator working the murder case. The victim turns out to be Buxton Jacobs, a habitual criminal that the officer had a familiarity with; Angelina gets out of the car and pretty much explains what happened that night to Nick without cluing the other man in on her not-quite confession. While guiding him to the empty wallet, she finds the cell phone of Jacobs, who received a call from his boss right before Angelina left the bar that night. They use the cell once they find the man that held her at gunpoint at a local hardware store, Angelina wearing one on her person and Nick having one in the car in the parking lot, with the object being to intimidate the gunman into telling them why the hit is on Monroe. 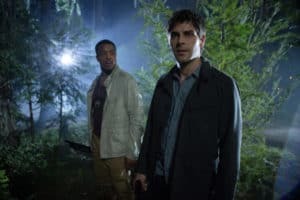 It turns out that it’s not about Monroe; it’s about Nick and sending a message to the other Wesen that being friendly with the Grimm is not a wise choice to make. There’s just one problem. The konigschlange is demanding Monroe’s dead body be brought to the Lake Forest. He suggests the dead faint, a state of medically-induced suspended animation that would leave him alive…for a time. If left too long in the dead faint (over 2 hours), one’s hands begin to curl and face begins to turn white, ultimately resulting in death. 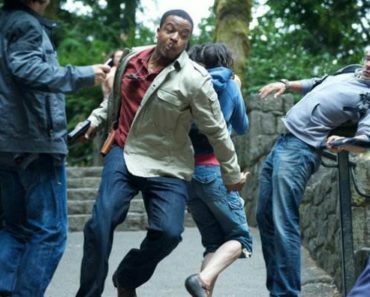 Additionally, there was a chance that Monroe could wake up too early and put himself in immediate danger, which is what scared Rosalee so much. Her father experienced a dead faint and never spoke of it again, but Monroe ultimately drinks down the elixir, uttering a German phrase amounting to “hopefully not for the last time” and telling her not to worry before heading into the coma-like state. Once Monroe takes the potion crafted at the shop and goes into the state of suspended animation, Angelina takes his body to the location the konigschlange specified on the phone. Nick and Hank, meanwhile, are not far away and keeping watch for the person that ordered the hit on Monroe, thereby the person looking to send a message to the Grimm and possibly the next enemy he has to try and take down. Monroe’s body passes the inspection of the man that held the gun to Angelina and the konigschlange, right as the car carrying their boss arrives. Their boss is Renard’s acquaintance Mia, a member of The Dragon’s Tongue and someone whose danger had only been hinted at before. 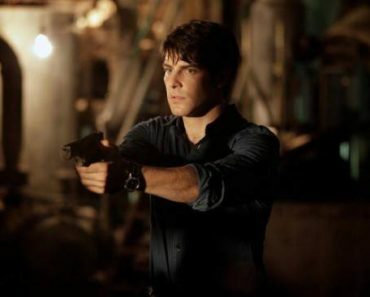 Earlier in the episode, she made a remark in passing about blackmailing a foreign minister, but the stylish European did more than make a threat here; she all but declared war on the Grimm, looking to take down his main connection to the Wesen world. As all this was going on, Monroe’s hands were curling and his face was losing any semblance of color, to the point that Angelina began to respirate him before Mia and her lackeys had left the scene. This caused two of them to come toward Angelina with guns raised, but Nick and Hank came barreling out of the bushes they were hiding in, taking out one of the henchmen in the process. The other got off a shot meant to take out Monroe, only Angelina dove in front of the bullet, which hit her in the stomach. 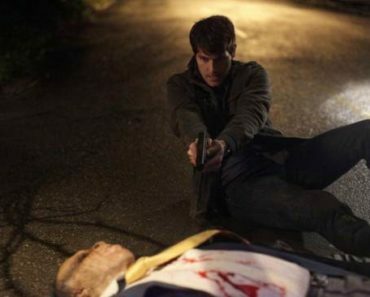 Hank managed to pick off the other gunmen, who had been wrestling with Nick and looked to have the upper hand, though it was too late to save Monroe’s friend. Rather than give her body over to the police, Monroe opted to perform a proper blutbad funeral ceremony, burying her in the woods near her death, piling rocks on top of her body, and breaking a watch before placing it on top of one of the rocks. Finally, he woged and let out a series of mournful howls for his fallen comrade, the woman meant to kill him but who ultimately saved his life. -Apologies for the lack of a recap last week. Technical difficulties got in the way. -Renard wants to know everything from Mia. What do you think she’s hiding? -I love that Monroe and Rosalee bonded over a zytherist from Austria with two index fingers on one hand and only one leg. -Nick and Juliette had another brief scene together where it looked like her memory was coming back, but Monroe called him and interrupted any potential breakthrough. -Next week on Grimm: Nick and Hank investigate a father on the run with his daughter, while Monroe fills in for Rosalee at the shop and Renard has to deal with women from his past. Oh, and Adalind’s back. Great summary, but What was With the narration throughout this episode?? It was okay at the beginning, almost amusing (“Grimm” for Dummies? ), but certainly got annoying as the show continued. Especially when the narration got ahead of what was being shown. 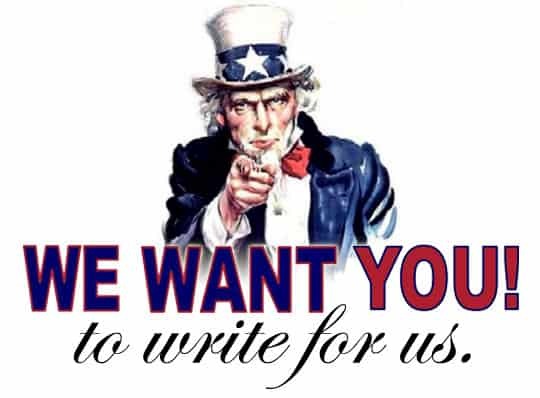 And the female ‘announcer’s’ voice – ?! Sounded just like the audio over awards shows, when the winner is announced and a too-cheerful female voice informs all viewers “this is ____’s 3rd win in this category – they last won four years ago for “____.” And imagine that for an entire hour-long show – TMI !!!! Sure hope they don’t try that again! It makes me want to turn the volume off and just watch last night’s show again – but then I would miss the actual dialog. Also — LOVE Monroe!!! And it is SO cool that he and Rosalee share musical tastes. This episode did show how their relationship is advancing, mutually.